However, suet is not a dying ingredient; it is incorporated into many more contemporary dishes from all around the world. Visit our Recipes page for some kitchen inspiration. We use two different pastries for our award winning classic pies. 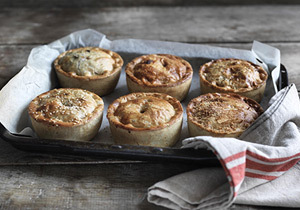 (Fully sustainable RSPO-Approved) vegetarian suet is perfect for creating our famously flaky melt-in-the-mouth pie lids which sit atop an all-butter pastry case. The combination is pastry pie-fection. 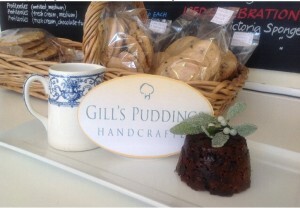 The secret to a perfect steamed pudding. 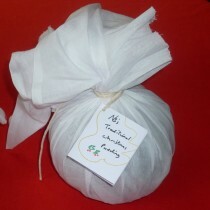 Traditionally made, vegetarian Christmas puddings need a traditional ingredient. 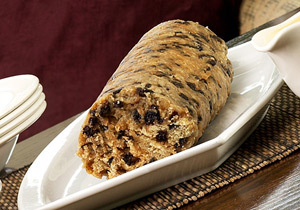 Suet is the perfect addition to a moist Christmas pudding! 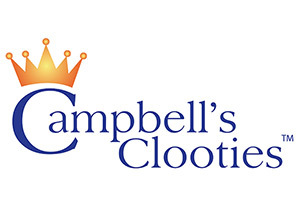 Campbell’s Clooties use Vegetable Light Suet because it gives our clootie dumplings such a deliciously moist and light texture.